Five people face multiple weapons charges after officers in the Winnipeg police helicopter spotted rifles being hidden on the roof of a house in the St. John’s neighbourhood. Police were called to the area around 10:30 p.m. Sunday with reports of yelling and multiple gunshots. At first the officers couldn’t find the source of the sounds. 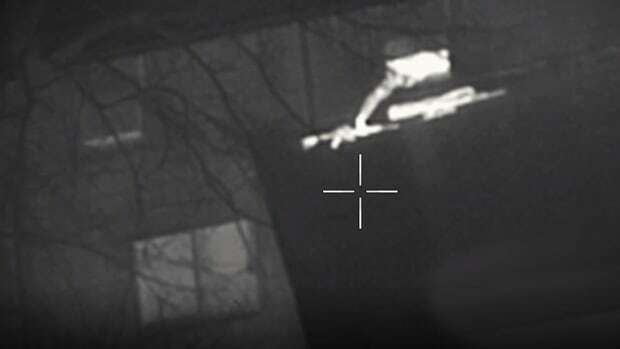 Then officers in the police helicopter spotted someone stashing rifles on the roof of a Boyd Avenue home, just outside a second-storey window. A short time later, someone came and pulled the guns back inside the house. Officers went to the house and arrested two males and three females. They also seized three rifles — one a semi-automatic — two sawed-off shotguns, a compound bow and ammunition. A 19-year-old man and a 17-year-old boy were arrested and charged with multiple firearms offences. They remain in custody. A 16-year-old girl, a 22-year-old woman and a 45-year-old woman were also arrested. They were released on a promise to appear in court.